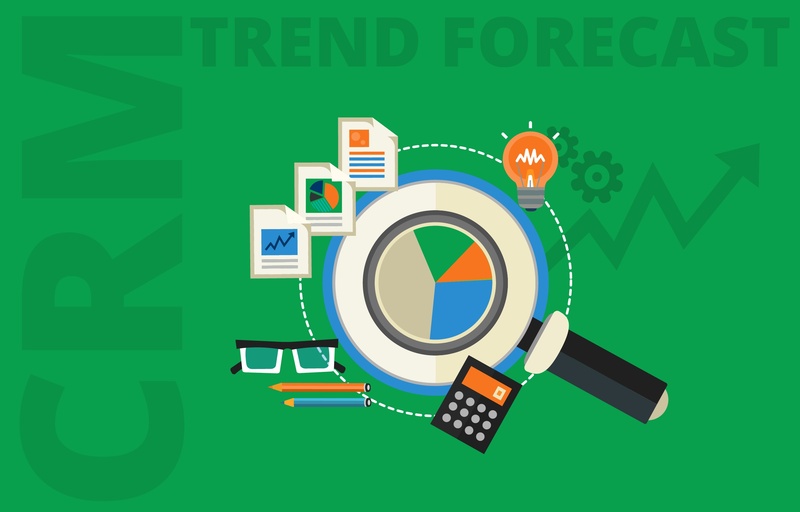 As a lead generation tool, user intent is even more powerful than predictive prospecting alone. Intent data, paired with historical data from predictable prospecting, gives B2B marketers a clear picture of their ideal customer and informs effective marketing practices, which can dramatically increase ROI. Qualified user intent data—built from first- and third-party data sources—plays a critical role in determining user intent. With the right data and real-time activity monitoring, marketers can reliably predict a B2B user’s next action and then deliver targeted messages at just the right moment. Intent-based marketing programs can drive up ROI by enabling teams to prioritize leads, focus their efforts on the most profitable activities and develop custom campaigns that are more likely to convert to sales. By becoming more efficient and effective, marketing teams can realize positive impacts to ROI and the company’s bottom line. With user intent data, B2B marketers have a powerful tool for identifying ideal customers, influencing their buying journey and positively impacting the company’s ROI, pipeline growth and other key metrics. 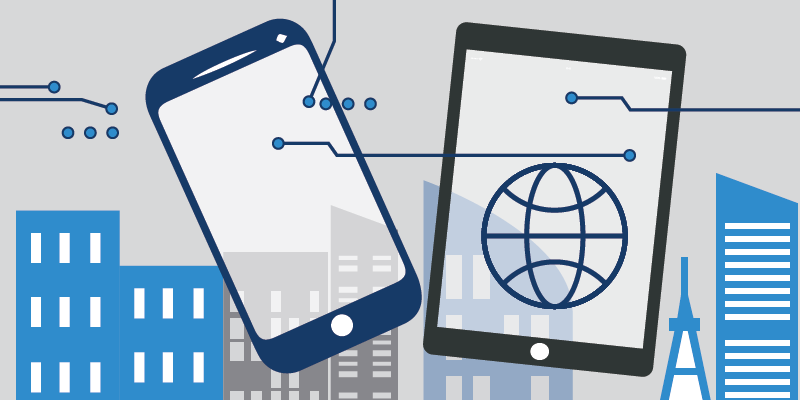 Similar to predictive analytics, intent-based marketing relies on user data to predict behavior. 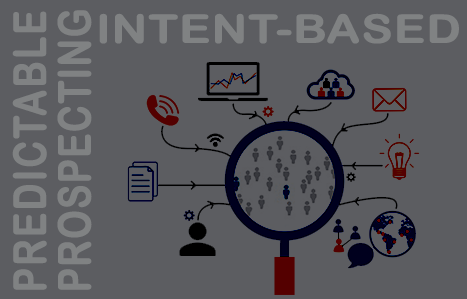 However, unlike predictable prospecting, intent-based marketing looks at a user’s current actions paired with historical actions, to determine the next likely behavior and then delivers marketing messages designed to influence the purchase decision at the moment a decision is being made. 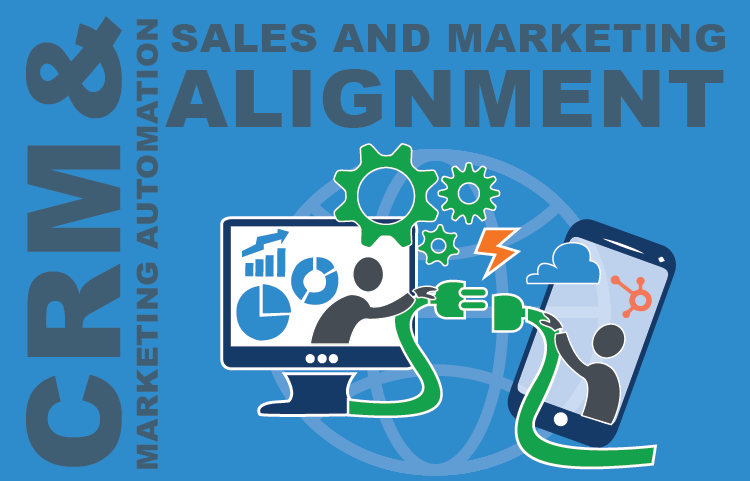 Salesforce Sales and Marketing Alignment produces greater insight into the entire customer experience, allowing the entire team—from marketing to customer service—to access and use valuable data to enhance their customer interactions. Salesforce’s Customer 360 View can be achieved through integration of a company’s existing technology stacks and all MarTech tools in the native environment. A Salesforce Predictive MarTech Alignment solution harmonizes systems so that data sharing and syncing is performed seamlessly and accurately across the entire technology stack. In the face of a digital transformation, one of the greatest challenges facing organizations is how to capture the full value of the data and technology available to them. To fully leverage new capabilities, companies need a holistic look at the customer journey—they need alignment between sales and marketing teams and integration between platforms and tools to share data and insights in an actionable way. "As B2B marketers increasingly lead the entire buying experience, they must establish a foundation of insights and pivot from campaign to engagement design that encompasses both digital and human interactions. 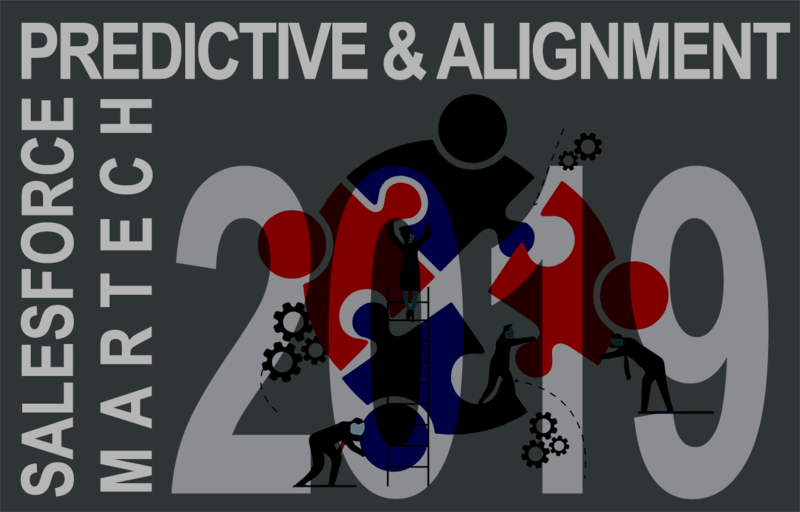 In 2019, we predict that vendors' response to this need will accelerate as their customers commit to full life-cycle marketing"
Approaching 2019, integrating marketing and sales around common results has never been more critical. It has become a prerequisite to getting full value out of the new capabilities enabled by new technology and data-driven capabilities. Many B2B companies are reaching the point where they must accelerate their digital transformation to engage their customers impactfully. Empowering your teams with AI-powered tools is essential to delivering the level of customer experience today’s B2B buyers expect.